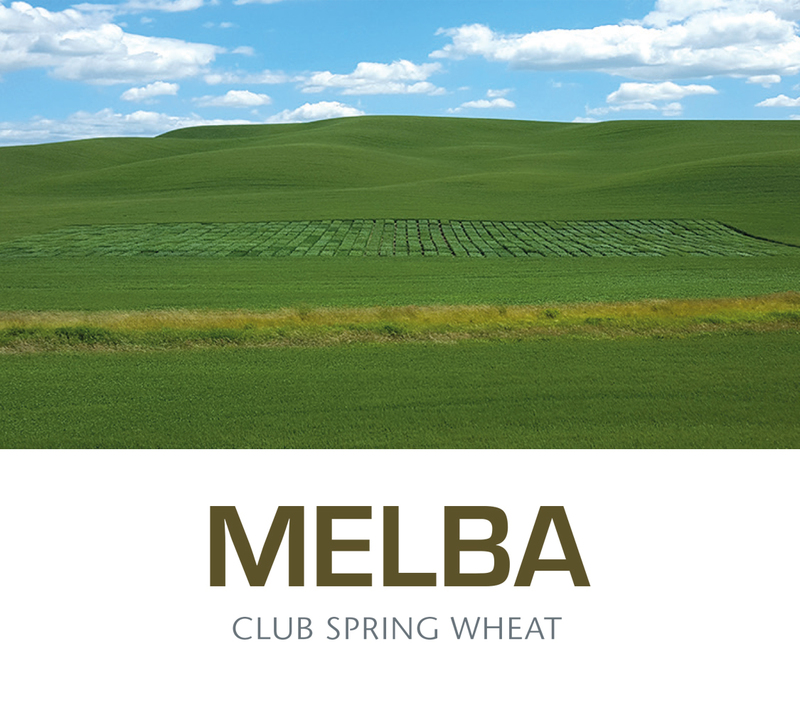 Melba is intended as a replacement for JD club spring wheat in intermediate, high rainfall, and irrigated production areas of the Pacific Northwest. Melba has similar maturity as JD, with shorter plant height, lower protein content, excellent resistance to stripe rust, very good test weight, and superior yield potential in intermediate, high rainfall, and irrigated production areas. Like JD, Melba is susceptible to Hessian fly. Melba is broadly adapted and has performed well in all production regions in the PNW.